Home » IGK News/Blog » Barn Tips » Oops! I Spilled Water In My Stall! Oops! I Spilled Water In My Stall! en and break the hydrogen bonds that are in the cellular makeup of the hoof, and will make the hoof too flexible and reduce the hoof’s structure. The hoof will become soft and weak. Other barns will pull out the three inches of bedding that it saturated and replenish that whole area with new bedding, becoming very costly. 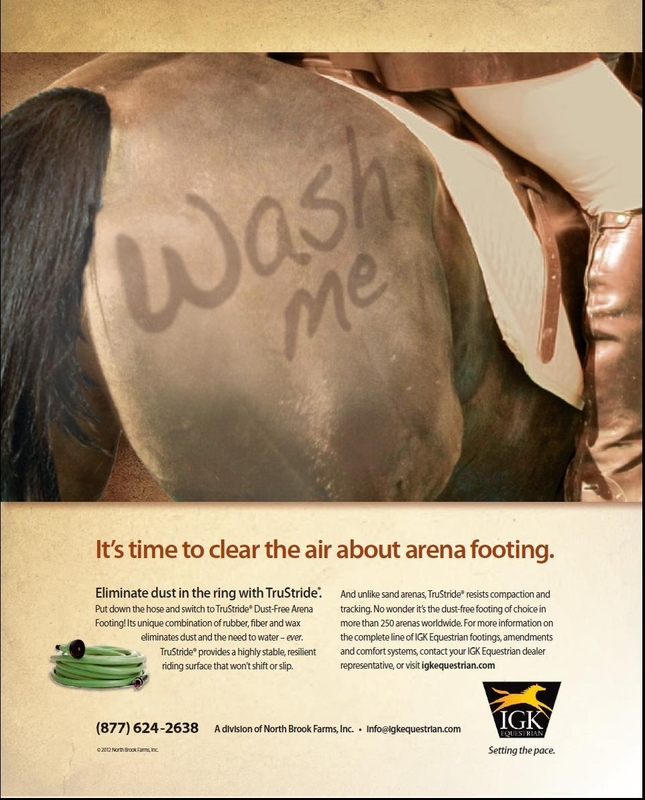 If you’re using thick rubber mats, this water can get under the mat and create mold; which is dangerous for your horse to be around. 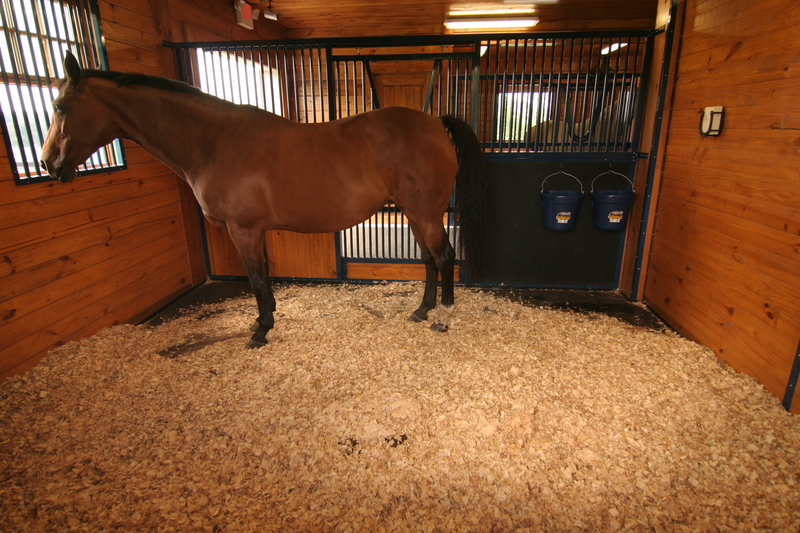 If you were to have a SmartStall™ Mattress System in your stall, then spill some water, it is an easy clean up! Our SmartStall™ Mattress keeps all liquids right on top of the rubber topcover. The topcover is not porous so you don’t need to worry about the topcover absorbing some water and creating bacteria, and water will not get under the topcover and create mold. 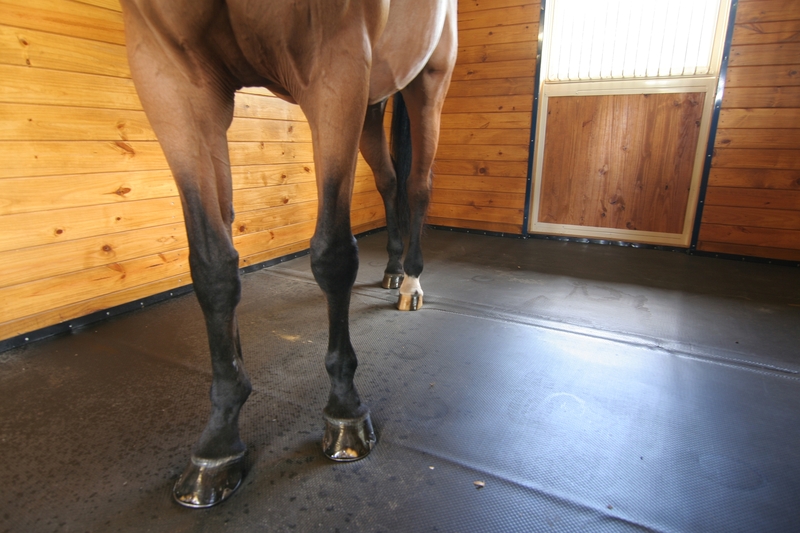 You only need to bed your stalls about one inch, so you don’t have to worry about having your bedding being soaked. Most people with our stalls installed, just shop vac up the water that is sitting right on top of the cover and add a bit of refresher bedding. You’ll never have to tell your barn help “don’t let the water overflow! !” again!